Hoysala Projects Pvt Ltd is one of the Reputed Builders of Bangalore coming up with a new Project by the name Hoysala Broxia which is placed at Airport Road which belongs to East Bangalore. Hoysala Broxia consist of 2BHK and 3 BHK Apartments for sale whose size ranges from 580 – 1770 SQFT. Each of these Apartments are specially designed with different pattern. 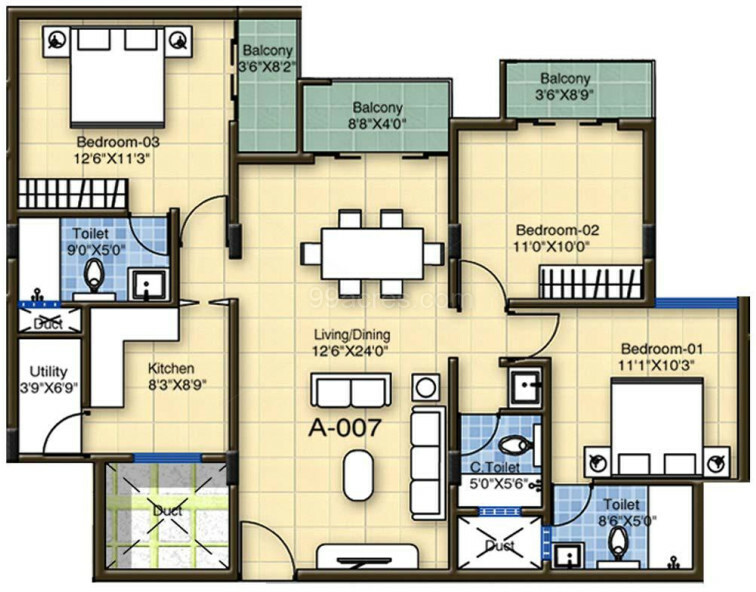 These Apartments consist of 4 Blocks and 4 Floors consisting of 100 to 400 Units in it. It is among the Ongoing Projects of Hoysala Projects Pvt Ltd. The landscape is beautiful with spacious Houses. Table Tennis, Billiards Room, Aerobic Room, Squash Court, Badminton Court, Swimming Pool, Amphitheater. Hoysala Projects has been changing the way people live, work and play since 1998. Founded by Mr. T.S. Sateesh, Chairman and Managing Director, it has quietly and organically grown into a leading real estate developer in South India. It did so by anticipating and fulfilling the existing market need for premium yet affordable housing, quality construction, open and transparent processes, on-time delivery, and uncompromising customer support.Headquartered in Bangalore, Hoysala Projects is primarily focused on residential projects. Over the years, we have successfully delivered over 25 projects in Bangalore, Kochi and Kottayam. In Bangalore, Hoysala has created a niche for itself as a premier developer in North Bangalore. With the new international airport moving to North Bangalore, this is where real estate development is anticipated to shift in the future. 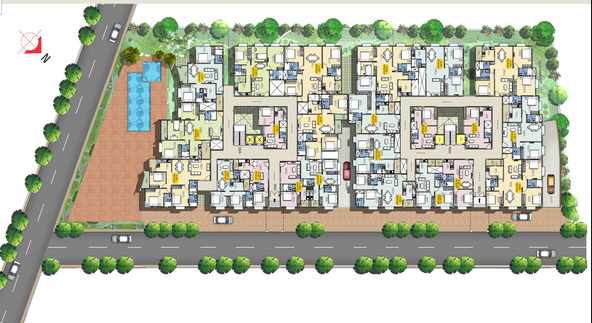 As such, Hoysala Projects is well placed to offer the associated advantages that come with a high growth suburb.